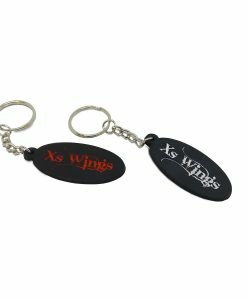 Xs Wings presents the shooting comfort cap. The name itself is a strong hint what you can expect from this cap. 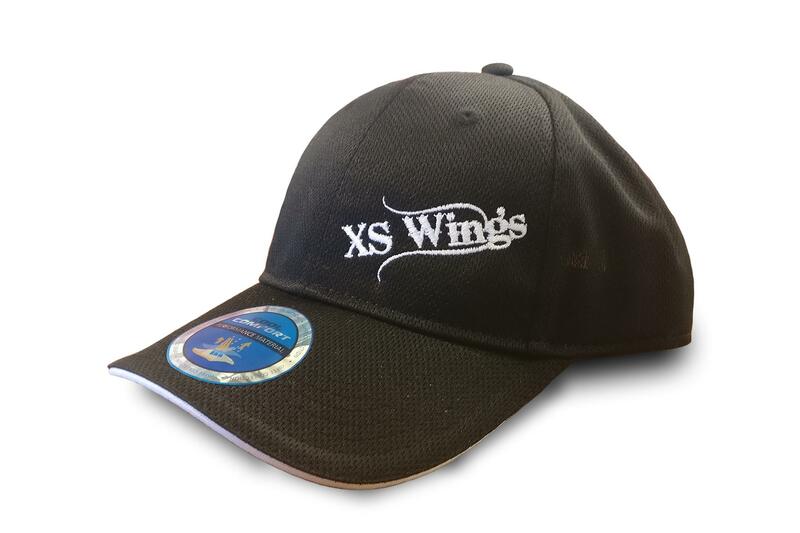 Cool look and comfort wearing are the main qualities of this cap.